We are also experts in assisting our customers through the process of receiving rebates from the Water District for sprinkler upgrades, water conservation and lawn removal. 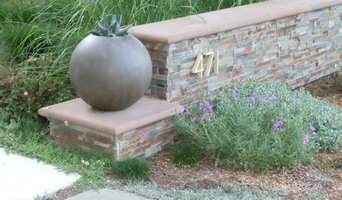 The Landscape Company offers cost-effective landscaping solutions for both residential and commercial properties with a focus on water conservation and drought tolerant landscapes. Sally Stoik Landscape Architect specializes in custom residential garden design and landscape planning. We are proud to say we have been voted Best of Houzz three years in a row! Check out our work! 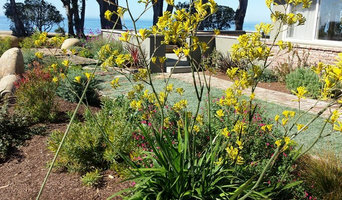 We create landscape designs that transform & balance the sustainability of the land, its bio diversity & my client’s desires & vision in Santa Cruz & Monterey Counties for over 15 years! McTighe Landscaping specializes in all your landscaping needs, patios and hardscapes, BBQs and outdoor kitchens, fire features, Stone work , entryways and driveways, walls, Grading ,irrigation, planting, Drainage. 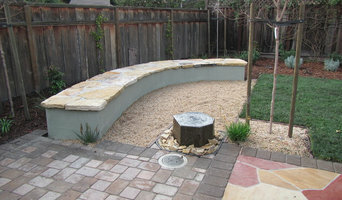 Any of these services can be combined to create a comprehensive landscape design. 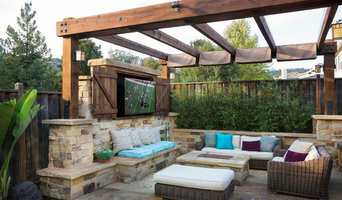 If you’re looking for landscaping in the bay area, our expert designers and installers can help you create an outdoor getaway while staying in budget and suiting your family’s needs. Whether you want a lush, private escape, or a full outdoor kitchen with a fire pit for entertaining, McTighe Landscaping will turn your dream into reality. 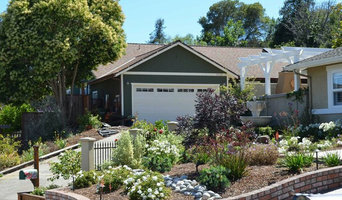 With over 30 years of experience, Garden to Life team brings thoughtful artistic gardens to life. We look forward to bringing your dreams to fruition. Call for a consultation today! Our philosophy and design aesthetic are inspired by a commitment to the environment and desire to create fabulous outdoor spaces that can be enjoyed throughout the seasons. We use environmentally friendly design principles along with California native and water saving Mediterranean plants to add value and enjoyment to your home. Best of Houzz Service Award 2014-2016.